I found a gorgeous blanket with a floral motif. It’s a free pattern for you and your family. See for yourself how to crochet it. The blanket is very forward-looking and effective. 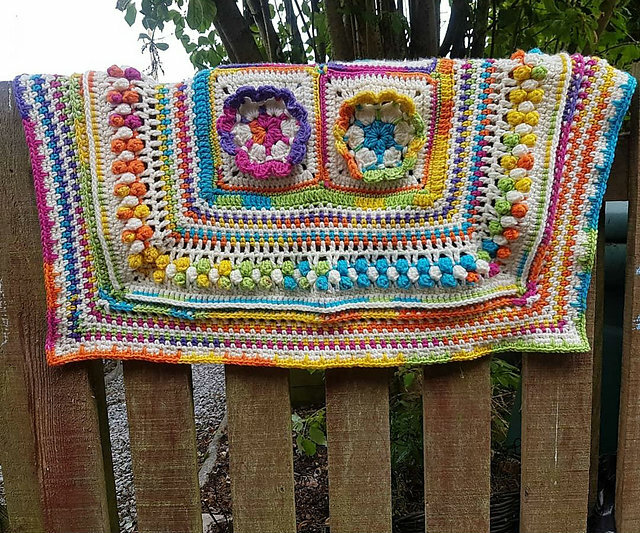 It’s very nice to crochet it. Use your knowledge and skills. The blanket is great for resting after a hard day. The blanket is made of Stylecraft Special Chunky. It is perfect for this type of designs. It’s a free pattern. The blanket has an amazing texture and different stitches. 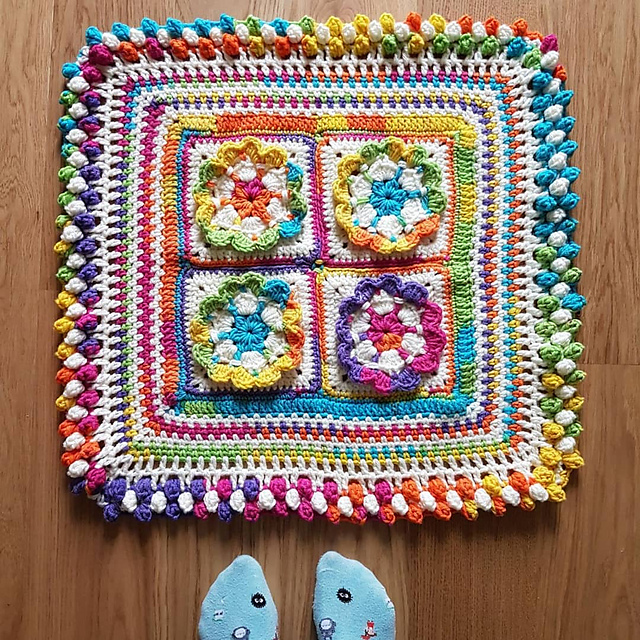 Blooms Blanket Free Crochet Pattern is here.